Hear the latest podcasts from AntiWar Radio, Alex Jones, BlackOps Radio and The Unexplained with Howard Hughes and others and online news includes feeds from Max Keiser, Guernica, Wikileaks, Spidered News, InfoWars, Prison Planet, David Icke and AlterNet.org as well as major media outlets such as the BBC. 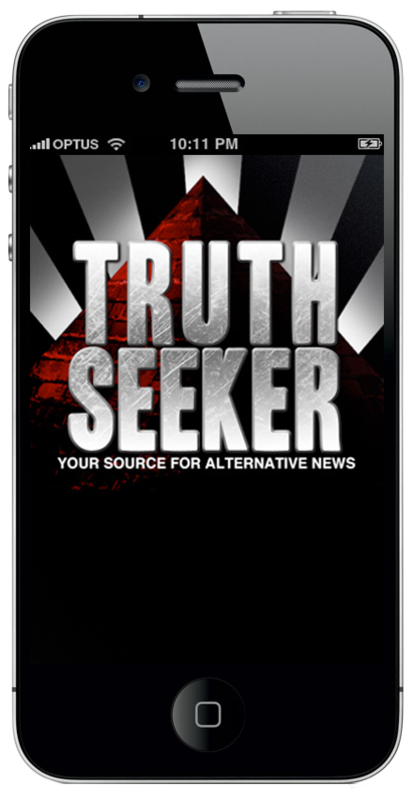 All sources are constantly updated and free. And if you don’t believe what they write about this app in the press (and why should you? ), have a look at some of the wonderfully colourful iTunes reviews TruthSeeker has received!